Sugarbeet harvest | MICHIGAN GROWN. MICHIGAN GREAT. Have you ever wondered how a sugarbeet is harvested, ultimately showing up in our houses as beautiful sugar for all our favorite recipes? 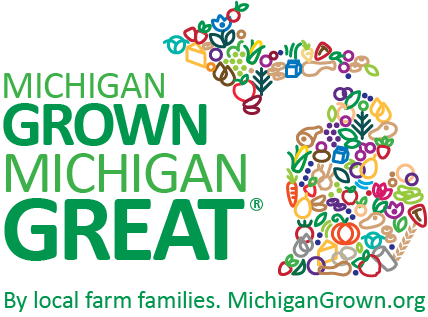 Charlie Bauer, a Michigan farmer from the Thumb, hosted a ridealong with program coordinator Elaine Bristol. Virtually step inside the harvester cab and hear about sugarbeet harvest directly from a Michigan farmer! 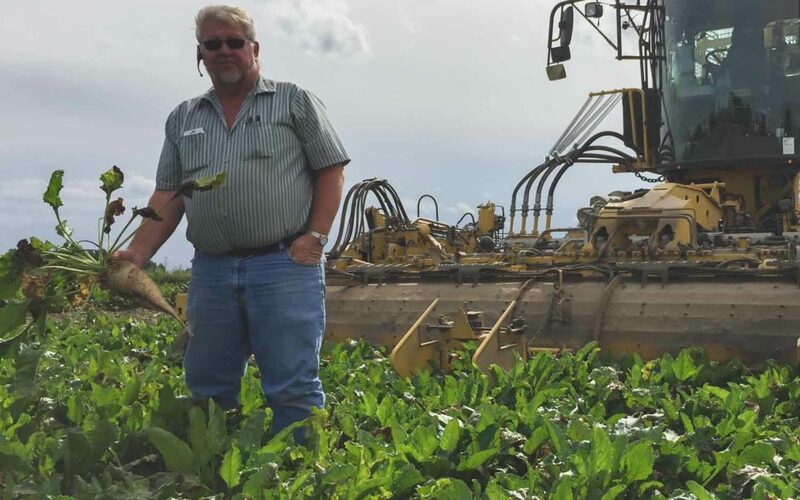 What questions would you like answered about sugarbeets?